One of the strange truths about cooks is that they often insist on the best kitchen knives, but are content to hardly ever sharpen them. 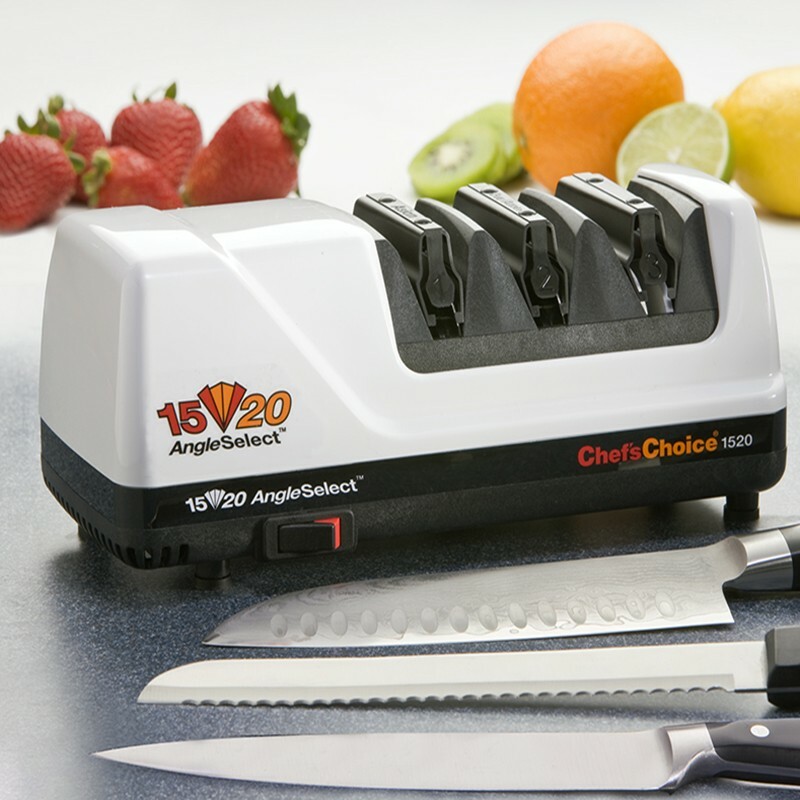 A knife should be sharpened regularly, every 5 or 6 times you use it. It is much safer to cut with a sharp knife than a blunt one. 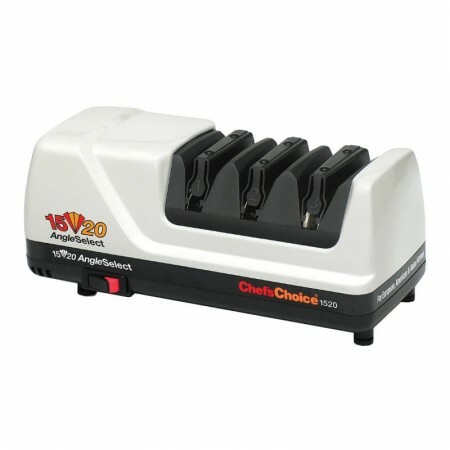 This electric sharpener is, in our opinion, the best multi-use electric knife sharpener on the market, designed to sharpen and restore virtually all quality knives, including Asian, European and serrated knives. 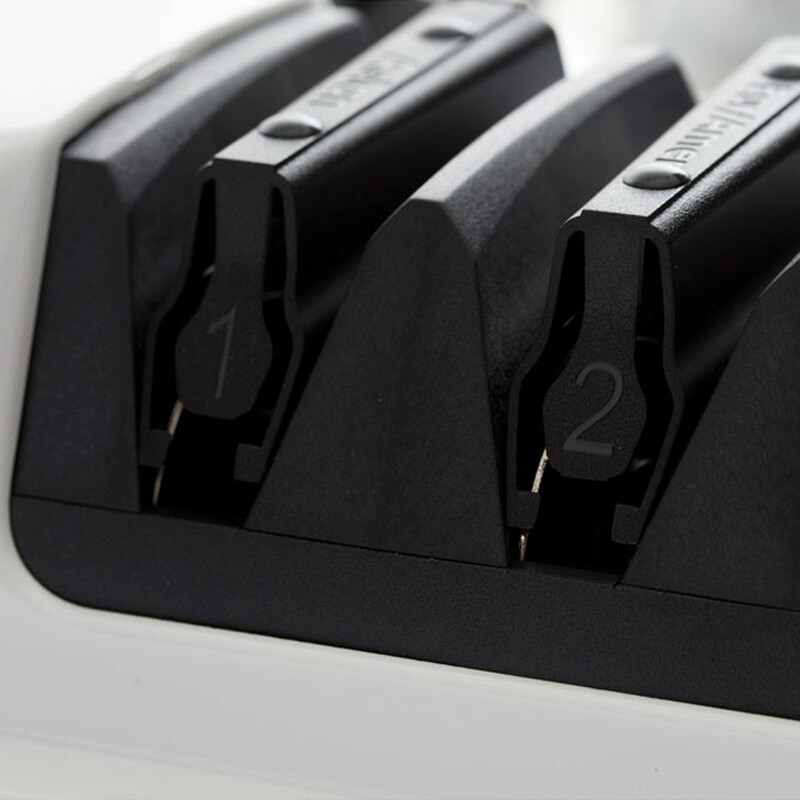 Highly precise spring knife guides automatically position your knife at the correct sharpening angle, eliminating guesswork and making it quick and easy to use. First select the correct angle for your knife and use the 100% diamond abrasive discs to restore and hone the blade. 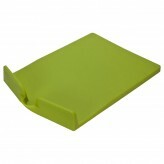 Then use the flexible stropping/polishing discs to provide a razor sharp and durable edge. 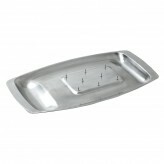 Stage 3 - is the finishing stage for all knife blades and uses flexible stropping/polishing discs to create a microscopically flawless edge. 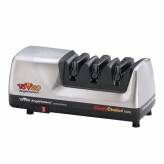 Knife sharpening is easy with this patented, 3 stage electric knife sharpener. 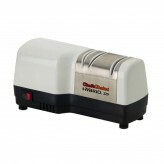 Suitable for sharpening European, American and Japanese knives. 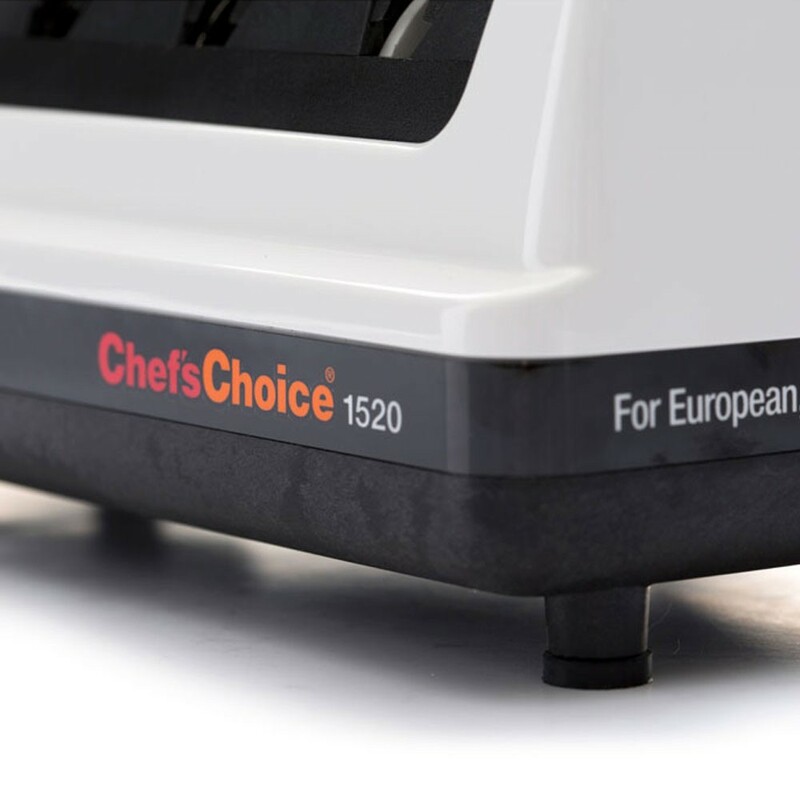 Whether you want to restore or recreate a straight edge or serrated blade, a sashimi knife or deba, the Chef's Choice Model 1520 Electric Knife Sharpener is the only tool you need.